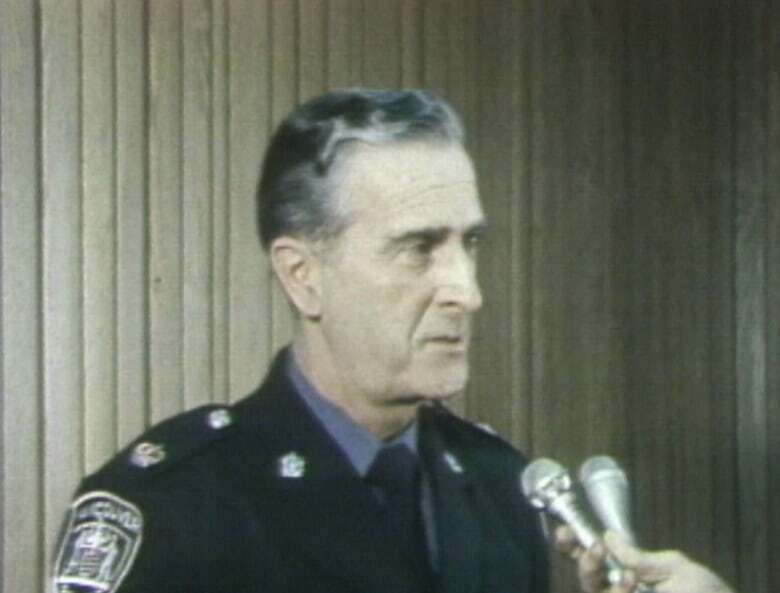 Forty years ago, law enforcement was going high-tech in Vancouver. The National was there in January 1979 when some patrol cars became equipped with computers that would allow officers to search police databases from the front seat of their vehicle. "It puts the cars in direct touch with all of the information stored in the national police computer system," the CBC's Colin Hoath told viewers. Hoath reported the system would allow officers to pull information about a vehicle or licence plate. It would also allow the transmission of sensitive information to the police cruisers that were out on patrol. The system — referred to as a whole as a Mobile Radio Data System — was intended to help cut down on the time police officers spent waiting to obtain this information from a dispatcher. Police in Vancouver believed the system would pay dividends quickly. "Already, the few cars that we have out now ... are finding that they're making more arrests than they dreamt possible," said Insp. Ken Cocke. Cocke said most of those involved traffic bench warrants. Given that police could use the in-car computers to find these individuals, Cocke said he would advise them to pay their tickets "because those cars are going to be out there looking for them." The testing of the system appeared to proceed smoothly. A few months later, Vancouver city councillors received a report from the city engineer and chief constable indicating "officer acceptance of the system has been very good" and that "a significant increase in checks has resulted in additional arrests."